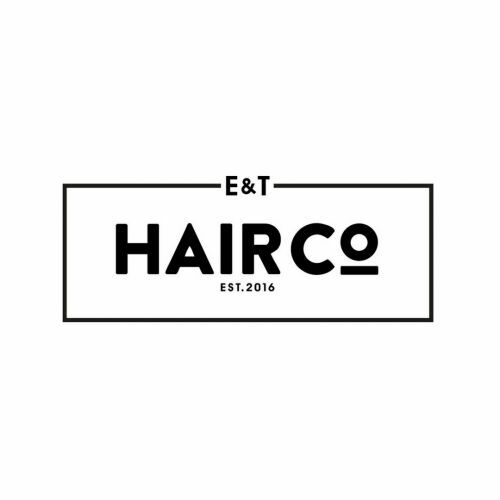 E & T Hair Co.
Now offering the full Hair Co. experience in Appin, whether you book in today or drop by we welcome everyone. We have a passion for haircare and offer a wide range of services, specialising in both men?s and women?s cutting. Come in and relax in comfort while we maintain your hair. Check out our Facebook page for exciting special offers. Keira's studio is a small at home salon that covers all aspects of hair colouring, cutting and styling. Including wedding and formal hair. Keira has over 14years of experience and with over 8 training courses with not only some of the biggest brands but also some of the worlds most biggest names in hairdressing, Keira has you in her capable hands!